The Lucky Covenant pro scooter is in stock and shipping today. 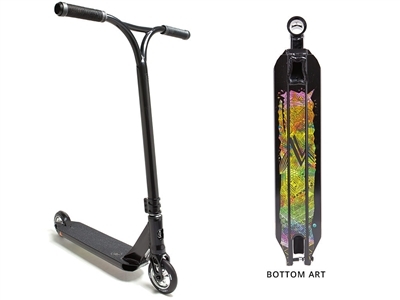 Packed with a ton of great upgrades, this is the highest level Lucky scooter on the market. Order your very own Lucky Covenant Scooter today and take the streets by storm.